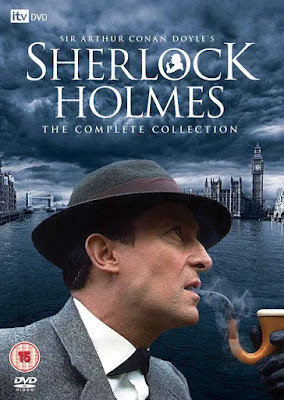 Synopsis: Sherlock Holmes and Dr Watson solve the mysteries of copper beeches, a Greek interpreter, the Norwood builder, a resident patient, the red-headed league, and one final problem. NOTE: First 12.33 Minutes are in English therefore includes English Subtitle. Episode 6 is Not Dubbed in Hindi. Plz sir upload to "the great mouse dedactive" "the aristocats" and "brother bear-2" dual audio me upload kijiye.